Costs in other jurisdictions – Neil Clifford & Co.
Whilst much of the work of Neil Clifford & Co is undertaken within England and Wales, this is not exclusively our domain. 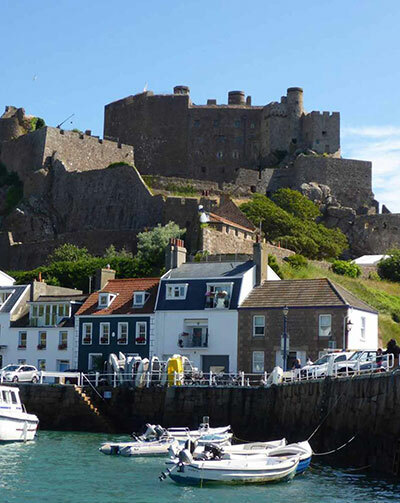 Neil Clifford & Co have gained significant experience acting in relation to complex costs issues most notably in the Isle of Man and the Channel Islands. We have been privileged to have acted for some of the larger firms on Advocates on the Islands arising out of very significant litigation. The work does not just involve in acting on behalf of Advocates in these other jurisdictions, but also advising mainland lawyers in the recovery of their costs in such jurisdictions.